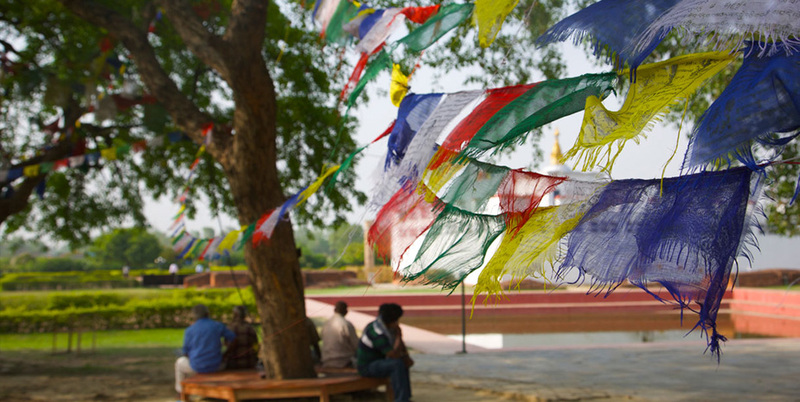 About Lumbini – Buddha Maya Garden Hotel, Lumbini, Nepal - KGH Hotels. 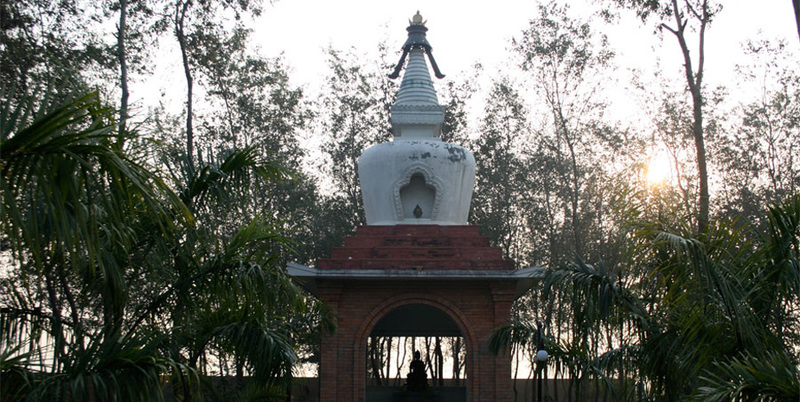 Lumbini is the place where the Buddha, Known as the Tathagata (One who has found the Truth) was born. It is the place which should be visited and seen by a person of devotion and which should cause awareness and apprehension of the natre of impermanence. 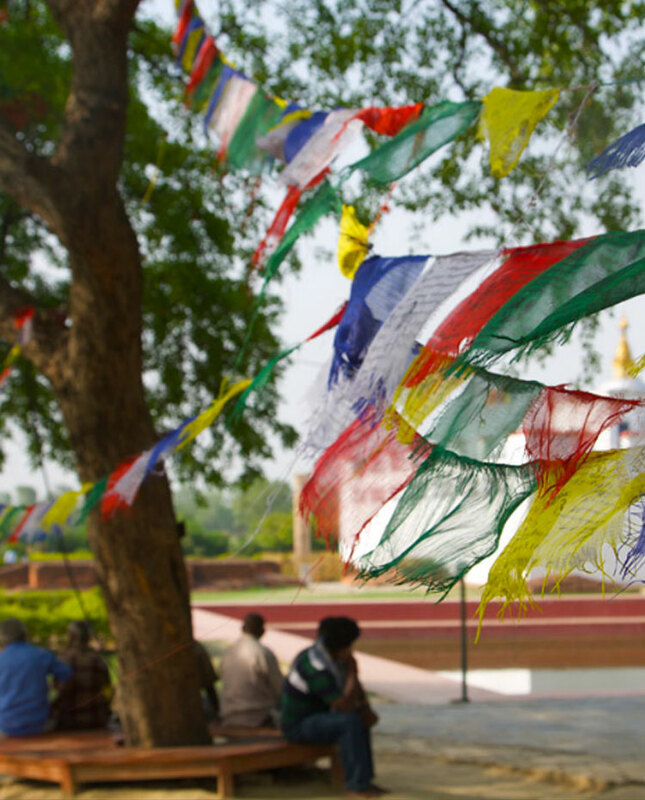 The birthplace of the Gautam Buddha, Lumbini, is the Mecca of every Buddhist, being one of the four foly places of Buddhism. It is said in the Parinibbana Satta that Buddha himself identified four places of future piligrimage the sites of his birth, enlightenment, first discourse and death. all of these events happened outside in nature under trees. while there is no any particular signigicant in this, other that it perhaps explains why Buddhists have always respected the environment and natural law.